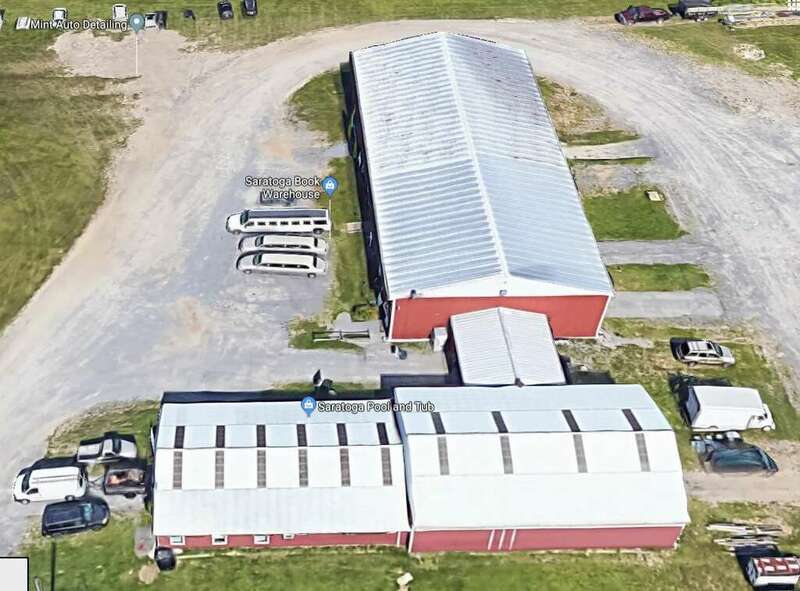 The owner of the 2001 stretch Ford Excursion involved in the tragic Schoharie County crash appears to have circumvented the state’s inspection process repeatedly after buying the vehicle in 2016, according to state records obtained by the Times Union. The vehicle was required to undergo rigorous inspections overseen by the state Department of Transportation every six months. Instead, the Excursion was improperly inspected by auto centers licensed by the state Department of Motor Vehicles during the two years it was in service for Prestige Limousine. The most recent inspection, according to records, was performed in May by Mavis Discount Tire shop in Saratoga Springs. George Deutsch of Royale Limousine in Albany, who sold the vehicle to Prestige’s owner Shahed Hussain in 2016, said the vehicle was a DOT-regulated vehicle, and Hussain should have been aware of its status.